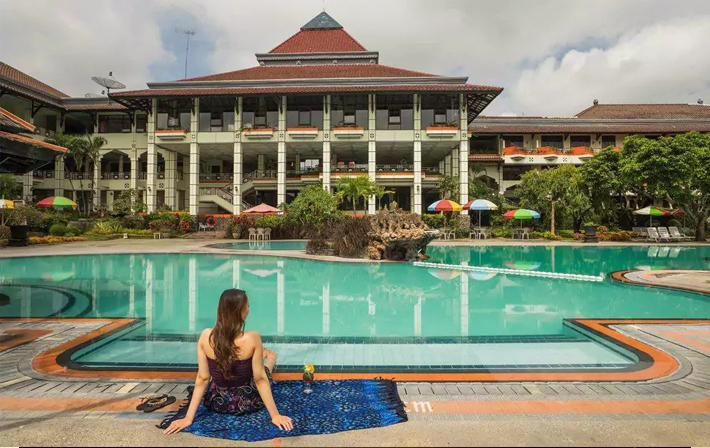 Royal Orchid Hotels group at present has 36 hotels in 25 destinations. They mainly operate the premium hotels, helping it to target both the business and leisure traveler. The brand name ‘Regenta’ is an additional business-centric trademark under the name of the Royal Orchid Hotels group. At present, there are 15 hotels under this brand name. 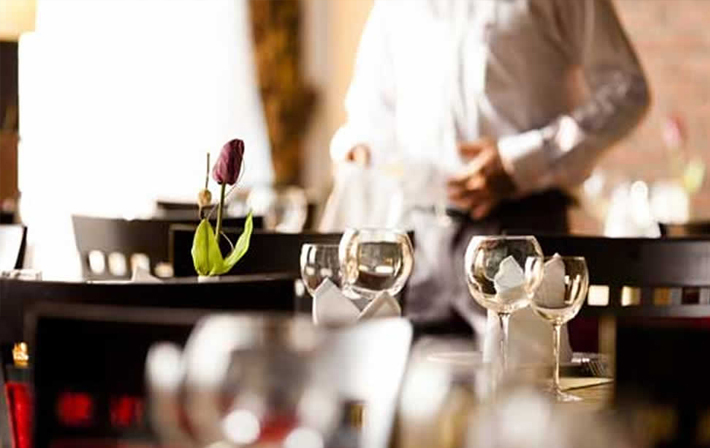 The hospitality industry has a significant role to play in the development of an economy. It includes a broad category of fields including events, cruise line, tourism, transport and lodging. The multibillion-dollar industry consists of multiple groups like facility maintenance and direct operations. Here are the top ten hospitality consulting firms in India in 2018. Travelling is fun, Right? But it becomes more of a headache when it comes to planning. 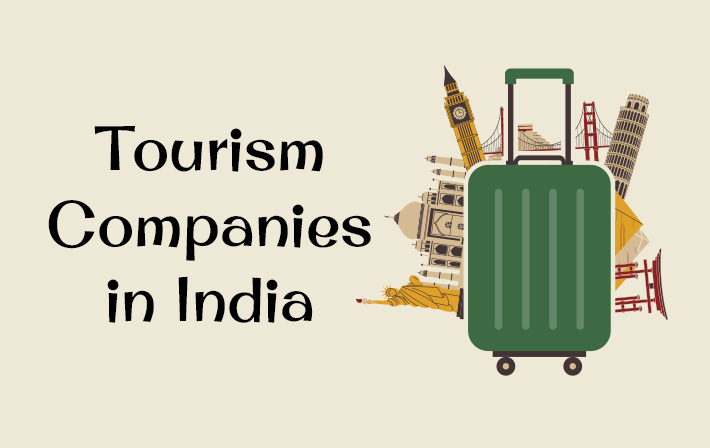 To make things easier and to make your trip well-planned, here are some of the tourism agencies which can help you out.